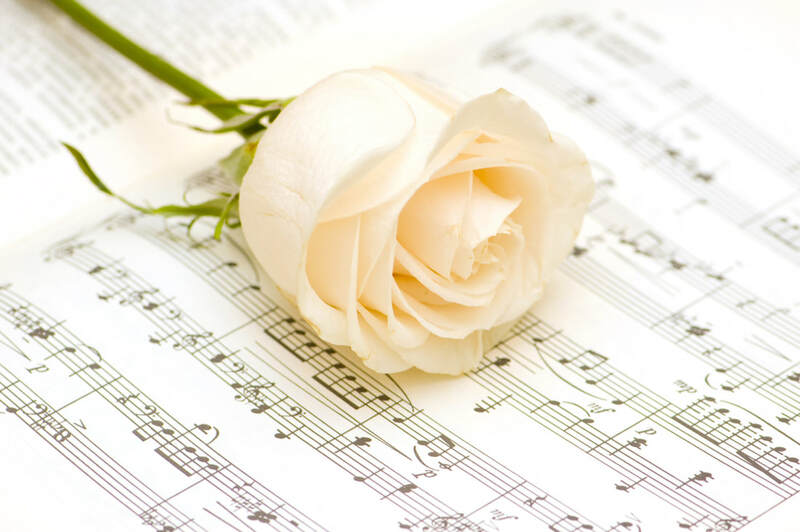 Here at Lowcountry Pianist & Co. we believe incorporating live music within a funeral or memorial service allows for greater intimacy, provides comfort, and fosters memories that are unique and specific to that service. Additionally, we recognize that services are often unexpected and can be overwhelming to plan. We offer step-by-step simple consultation to assist you in the process of choosing service music. Contact us for more information: (843) 471-4580. The majority of the listed songs can be performed as instrumental and vocal selections. ​​Note: This is not a comprehensive list. Many selections available upon request. * Asterisk denotes songs often recognized as especially appropriate for loss of a child.